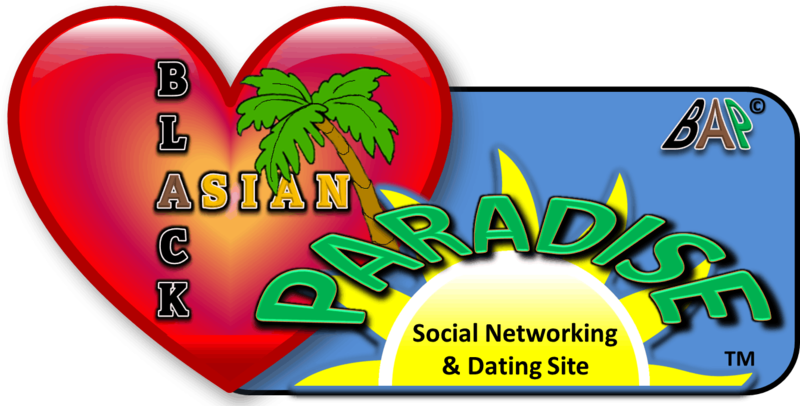 JOIN ▸Easy-to-use Features & Exciting Black and Asian Love Connections! Match quickly with people you like with this exciting new feature! Use your personal inbox or Instant Messaging (IM) feature to chat with others! Have fun video chatting or sharing private photo albums with friends!